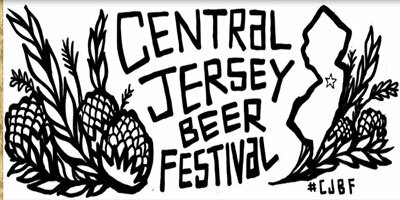 New Jersey beer festivals play host to a well over 50 major breweries and micro breweries with many brew masters and staff available to provide information on over 250 beers and ales. NJ has made a mark in the beer brewing history of the United States. During the late 19th century, New Jersey was considered to be the nations hub of breweries and was home to some of the largest breweries in the United States. With a large German immigrant population, there were many brew masters and owners who preserved the style of beer from their homelands. During the 1880s, there were no less than six breweries in Newark, NJ alone. In 1935, the G. Krueger Brewing Company of Newark, New Jersey became the first brewer to market beer in steel cans. In that year, only about 25 percent of beer was packaged in bottles and cans -- the rest was kegged. 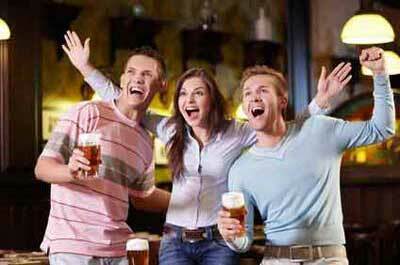 Today, however, about 90 percent of America's beer production is consumed from bottles and cans. 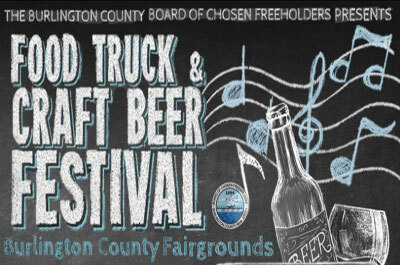 This event will feature local variety of fermented beer and cider in all styles combining the best elements of a Beer Garden with a wide variety of choices found only at a Craft Beer Festival. Attendees will enjoy unlimited craft beer samples for the entire evening paired with live entertainment, Food and Interactive Games. April 27th and 28th, 2019; 11 am to 5 pm. 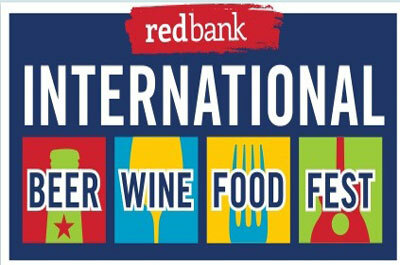 Enjoy a family fun day with a Beer Garden – Serving beer and hard cider, Award winning BBQ, Food Trucks, Crafters, 19th Century games, and Live entertainment,. The historic village will be providing craft demonstrations at the blacksmith shop and carpentry shop. All historic buildings will be open for tours with costumed interpreters. There will be also historic children's games being demonstrated. Event Cost: $10 with VIP Tent at $300; Parking is free. Tickets on sale on March 1 and must be purchased online. The afternoon will feature Gourmet Food Trucks, Craft Beer from local breweries, local wine, live bands and a Kentucky Derby viewing area! Arms 2 Artisans will be hosting the beer garden and will feature beers from Backward Flag Brewing Co., Bolero Snort Brewery, Screamin' Hill Brewery, Third State Brewing, River Horse Brewing Co., Pinelands Brewing Company, Three 3's Brewing, and Brotherton Brewing Company Wine tent hosted by Arms 2 Artisans featuring Valenzano Winery. 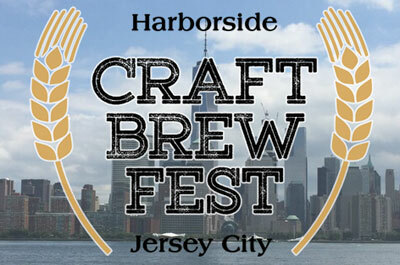 This event features only New Jersey Beer, coupled with restaurants, gourmet food trucks & Chefs, offering a delectable array of mouth watering BBQ & Bacon creations, all available for purchase. 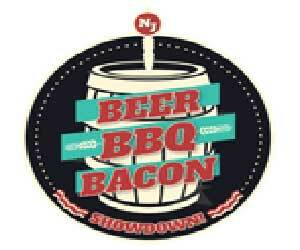 There will be a competition to showcase their culinary skills, with a panel of celebrity judges choosing the best of the best, along with People's Choice awards for Best Dish & Best Beer. 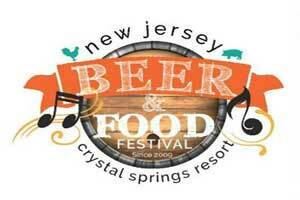 30 New Jersey Breweries will be in attendance, each bringing 4 styles of Beer. One of these styles will be either a rare Beer or a Brew created specifically for this event. The event will take place outdoors and under tents, with some fantastic Music! 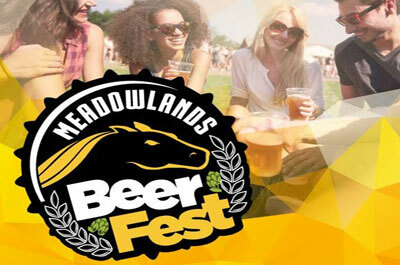 This beerfest features 60+ total producers breweries, great food, plus watch and wager on the world's greatest harness racing (post time 7:15 pm). $75 VIP Ticket: includes admission, VIP Lounge, special VIP food buffet, tasting glass, Exclusive VIP tastings and 1 additional hour of sampling (limited to 200). 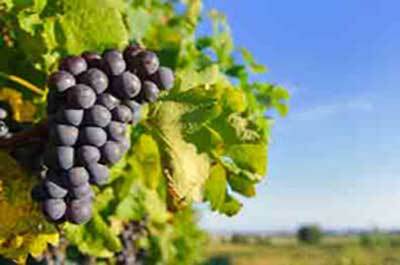 $35 GA Ticket: includes admission, tasting glass and 4 hour sampling. 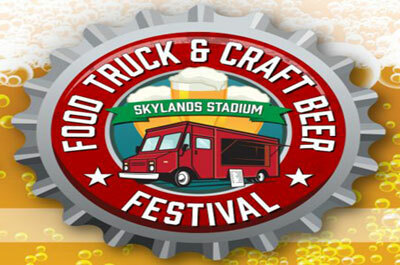 This family friendly event features good food, 100+ hot sauces, 50+ craft beers. 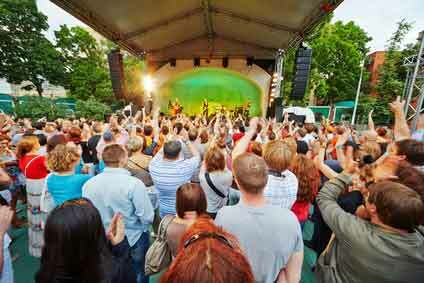 live band entertainment, and plenty of fun activities for kids. 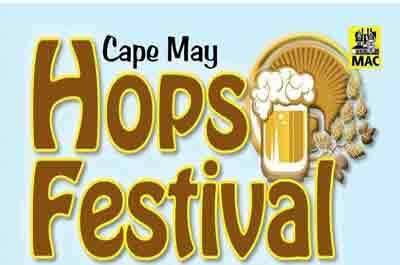 The Hop Sauce Festival is a gathering of craft beer and spice enthusiasts. As Jetty's largest event, always on the Saturday after Memorial Day, the focus on brew and hot sauce is also paired with local fare, original music, and cultural vendors. A portion of the proceeds are always earmarked for Jetty's nonprofit arm, the Jetty Rock Foundation, which uses funds for youth initiatives, for those in need, and to enhance the community. Saturday, June 8, 2019; 2 Sessions;12 pm – 4 pm, and 6 pm – 10 pm. This beer tasting event celebrates the art of locally brewed craft beer will be equally exciting for the brew aficionado and novice alike. A ticket into this event grants you access 100+ brews, a commemorative tasting cup, live music, delicious food, craft vendors and special exhibits. Beer sampling is unlimited with your ticket. 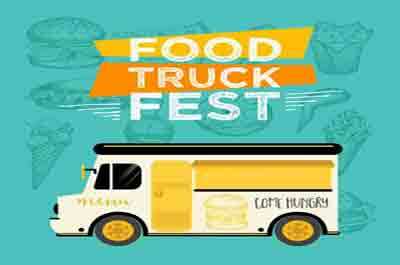 Six Flag's annual food truck festival with food trucks full of delicious treats from all over the world, plus beer! Admission to the festival is included with theme park admission or a season pass. Food is available for an additional fee. Entrance to the event is located in Movietown. Discounted theme park tickets will also be available for the day. 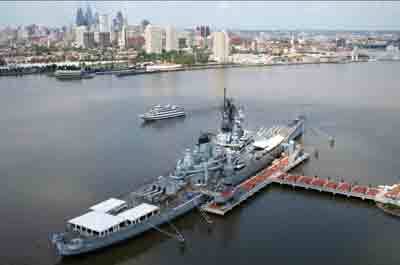 This event features beer tasting, live entertainment, and a free self-guided tour of the nation's most decorated ship. 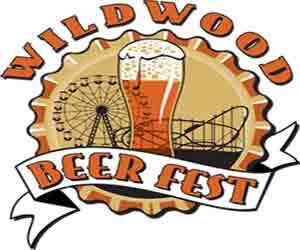 Sample over 30 NJ Breweries while being entertained by the Cabin Dogs. Food available for purchase. Ticket includes a collectible sample glass and 15 4 oz. samples with the option to purchase more. VIP tickets get in one hour early and allow you to try a range of special beers that may run out before main session starts. Mercer County Park Festival Grounds.